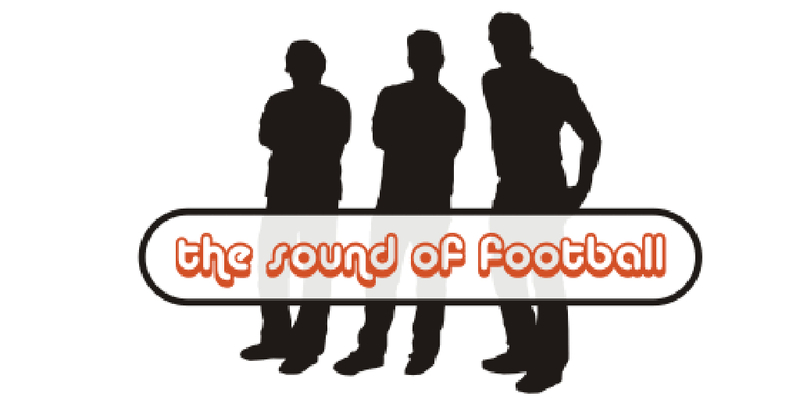 Terry, Chris and Graham return for another edition of The Sound Of Football. This week, the chaps discuss the apparent rise in criticism of referees among top managers in England. Are the standards among our officials dropping in quality or are they being used as scapegoats for manager's own failures? The chaps look at the recent outbursts by Sir Alex Ferguson and Arsene Wenger and wonder to what extent there is a trickle down effect that can be harmful to the grass roots of the game.